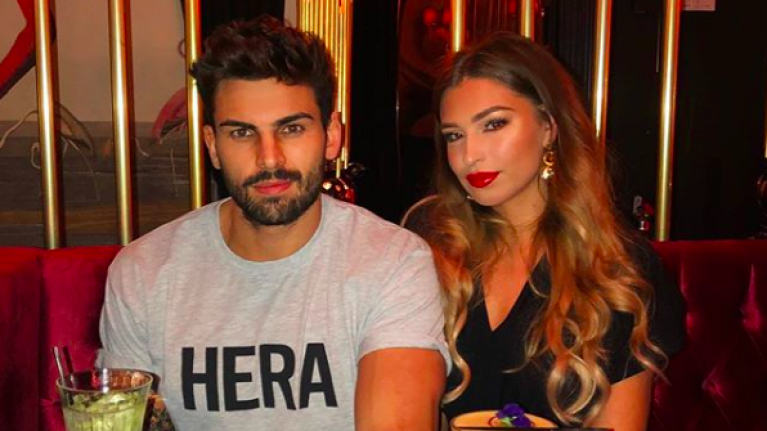 Rosie Williams has said that she's not surprised about her Love Island ex Adam Collard's break-up with Zara McDermott. 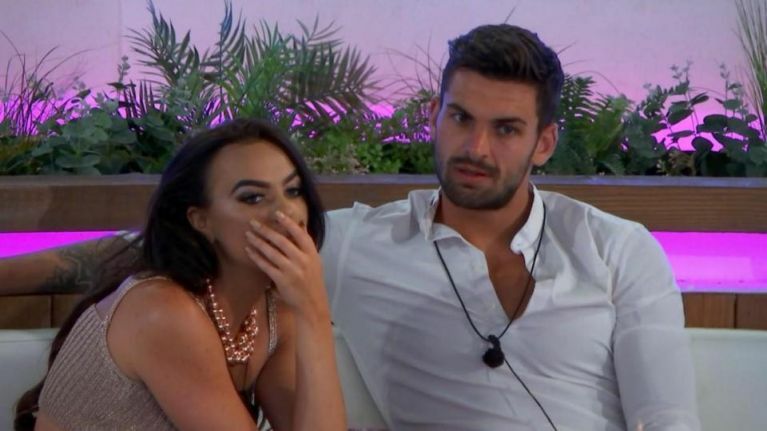 Rosie, who Adam dated on the show before dumping her for Zara, reacted as news broke that the couple had split after seven months. 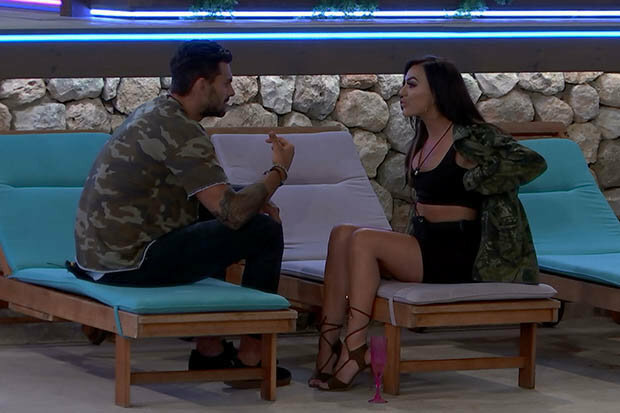 She said that having gone through a very nasty split with Adam too, she believes Zara is better off single. "It was horrible to go through and I feel for Zara if she's been going through something similar. She's better out of it," she told The Daily Mail. "The character that I knew, that person, means I'm not at all surprised it's happened with Zara. "In a way I am glad that all that happened with me, as it's a way of learning lessons. It means you can find someone amazing next time, who treats you the way you want them to." Rosie also said that she won't hold a grudge against Zara over what happened. "I think maybe she didn't handle it all in the best way, but it was Adam that should have dealt with it better." Zara announced that she and Adam had parted ways yesterday, revealing that she didn't feel like she was enough for him. "I have tried so hard to be the best person I can possibly be and to make it work," she wrote in a note posted to Instagram. "Sometimes in life, you just aren't enough for someone; no matter what you do for them or how much you try to be."